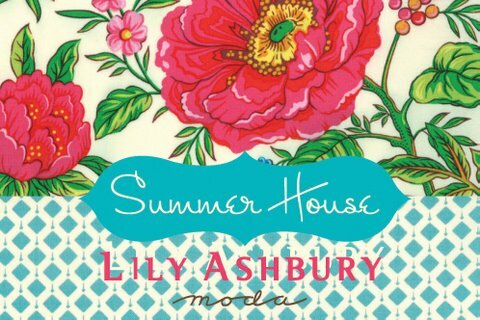 Just arrived in my little store is the new Lily Ashbury Collection for Moda called Summer House. 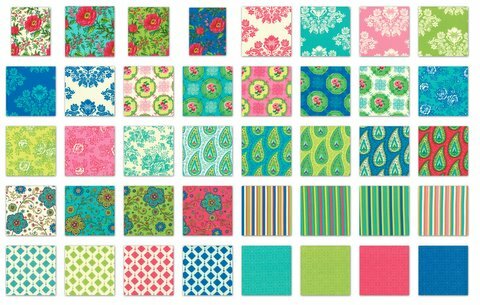 A stunning collection of bright florals, stripes and solids. I have four Layer Cakes available at only $30.00 each. Please Note: Due to the Easter Holiday break in QLD, any order made April 19 – 26th will not be processed until April 27th. « What does the Postie bringeth? Beautiful colors! I want it! 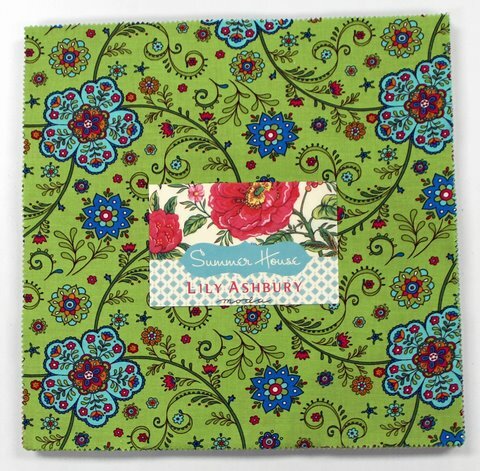 Why, oh why, do they have to keep making such pretty fabric. These colors are beautiful!